We are so glad that the girls have graduated with very good results. They now know how to sew different clothes for themselves and for their children and parents. They have learned also the life skills. 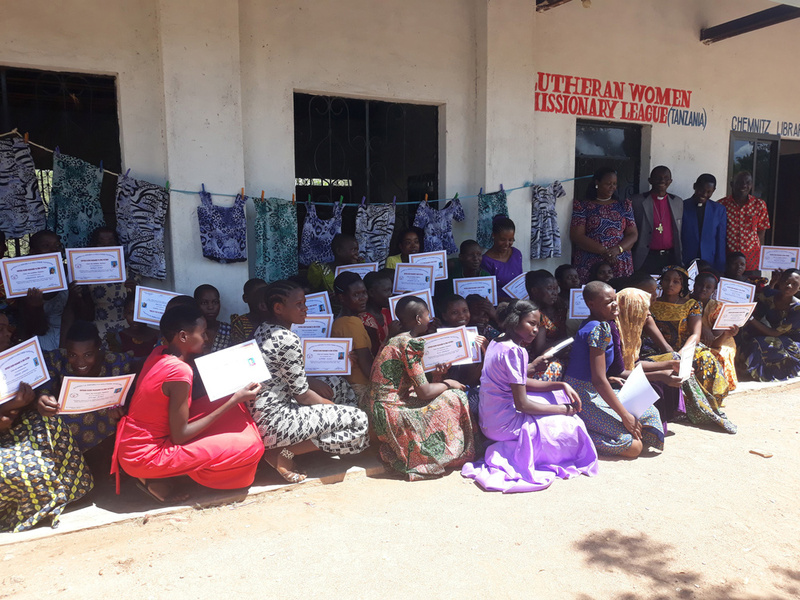 We are glad that we planned to train 50 girls and we trained 53. We got 19 girls got challenges and they did not finish. We recruited 70 of them because of the great need. One girl got a child at the center and other 4 were taught how to nurture their children. We pray for LWML to grow. And we thank them for this great work. We need to contunue to help more girls this year and ahed. 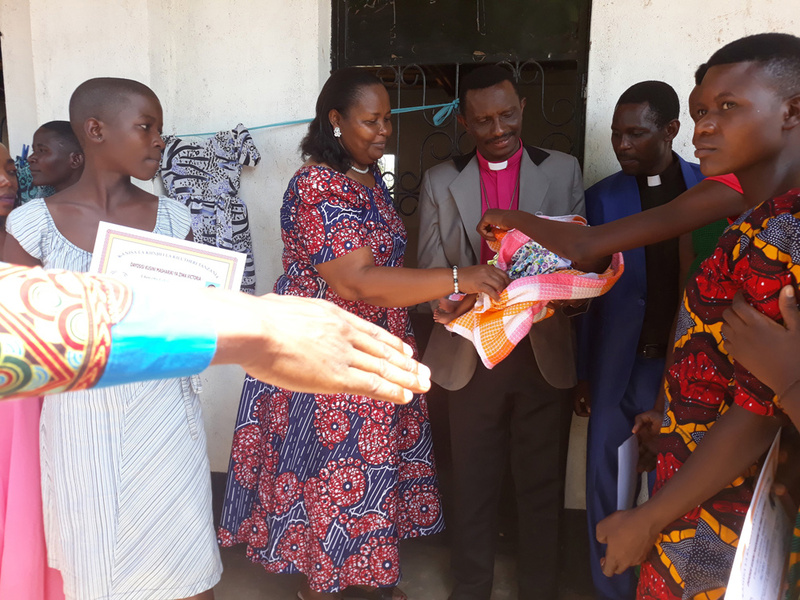 The Tanzanian Sewing Center will be highlighted at the 2019 LWML Convention with a Mites in Action speaker and a special interest luncheon. Learn more about convention here.